Join us this week as we explore the topic of Friendship. 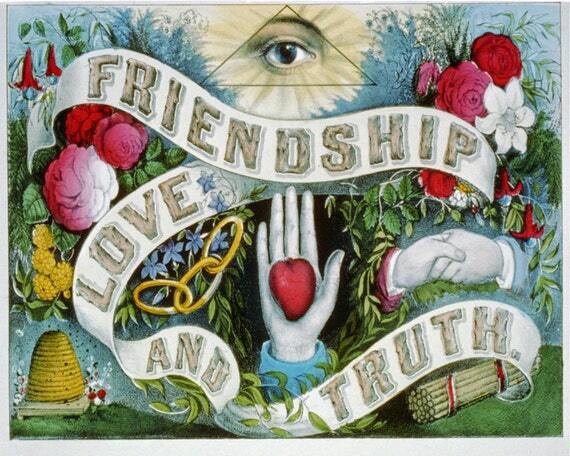 Is it the most important part of Freemasonry? Also, don't miss a great piece by a Midnight Freemason guest Contributor! App extras include the paper we read as well as a Masonic wallpaper for your mobile device. Thanks for listening and have an amazing week!